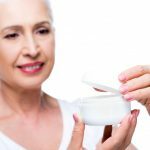 When looking for the best anti-ageing products its important to know what ingredients are included in the creams to make the right choice. 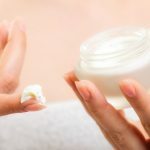 When searching for environmentally friendly anti-ageing skin care products the challenge is even greater, because some so called green products may contain chemicals and its up to the individual to decide how purely green they want their wrinkle creams will be. 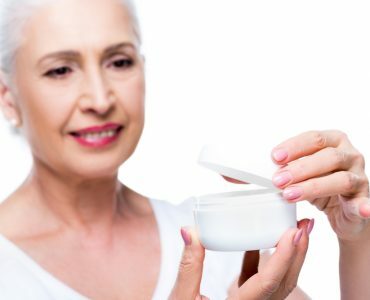 In this article we’ll be looking at what some of the ingredients in natural anti-ageing skin care products are, and what they do as well as things to do regarding lifestyle and diet which can help improve the appearance of ageing skin. 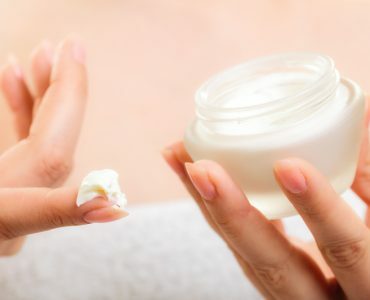 Reading the information on the back of bottles can be bewildering at the best of times, especially so if customers want to make sure there are some ingredients that are not in the cream. 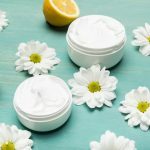 Environmentally friendly anti-wrinkle cream eliminates preservatives and synthetic ingredients and replaces them with naturally derived substances which provide similar effects. One example is salicylic acid which is synthetically produced in most products but can be found naturally in the leaves of willow bark, meadowsweet and wintergreen. 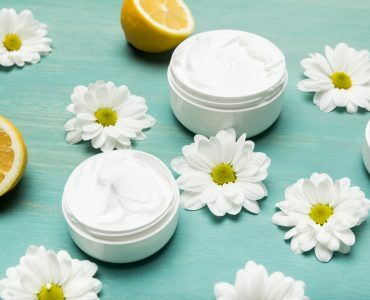 Much is made of the antioxidant properties of some components of regular wrinkle treatments, but they can be found in things like white tea, which is an anti-oxidant with anti-ageing properties, and some natural creams contain amino acids taken from hibiscus seeds to help keep skin supple plus argan nut proteins to provide a firming and tightening effect. Essential oils are also used such as peach, almond, musk rose and evening primrose oil which aid the skin in improving elasticity. There are some ingredients that sound chemical but are in fact natural, such as Coenzyme Q10 which occurs naturally in the body. 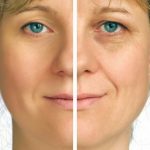 It generates energy at cellular level which helps to fight of free radicals that damage the skin, and enough is produced naturally until the age of around 30 at which point it begins to diminish and our bodies become less effective at fighting off ageing. Nutri Ceramide also appears naturally in the body and can be found in the outer layers of the skin to help maintain the skins firmness. 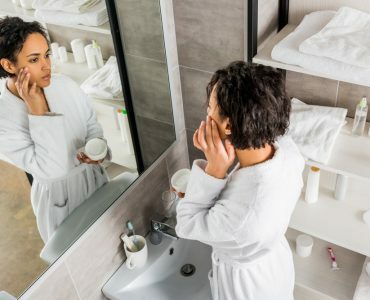 Also, look out for phytogollagen which is derived from soy plants and helps boost the skins natural defences, Sepilift – a plant derived single amino acid which inhibits the action of substances which break down collagen, and Cova B Trox – a non- invasive alternative for the treatment of lines and wrinkles. However environmentally friendly the product, nothing will work effectively if issues such as diet, smoking, exercise and drinking are not managed. It’s a fact that smoking damages the skin, so it should either be stopped altogether or cut down considerably. 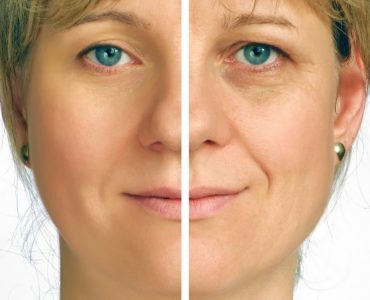 Alcohol consumption also has a detrimental effect as it impairs the flow of vitamins to the skin. Diet is very important, so incorporate more fruit and vegetables into meals as well as drinking lots of water as good hydration is key to good skin. 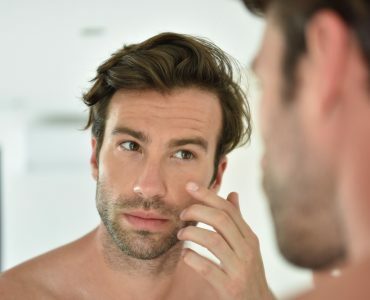 Also, sun protection is hugely important – the biggest factor in prematurely ageing skin is exposure to sun, so always wear sunscreens, even in cooler weather, and the earlier in life this habit starts, the better.